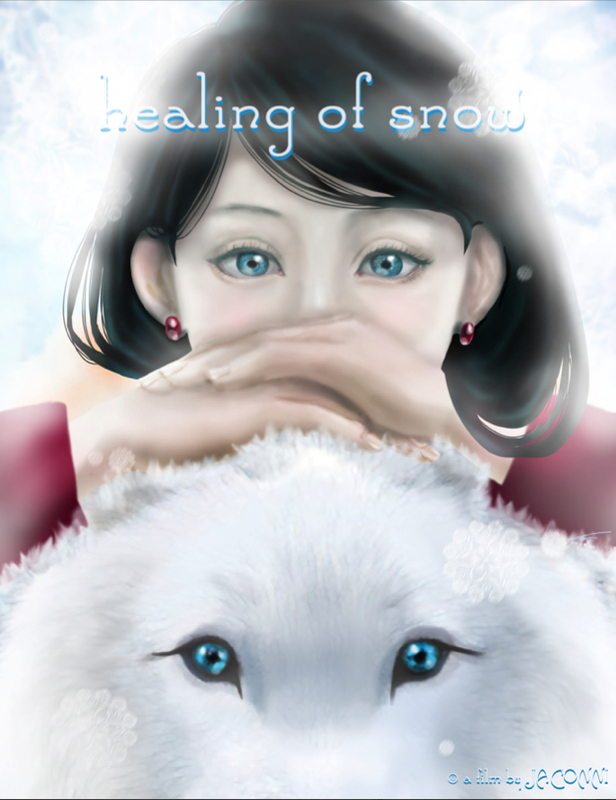 ::Healing of Snow:: : The Journey is Finally Over! J3551C4 4.M. CH3N MF4 C4L4r75 3XP3R1M3N74L 4N1M4710N 7H3515 [2o12]. © All Rights Reserved. The Journey is Finally Over! After 2 years, I'm finally freeeeee! [c] JACONNI. 2o1o. Awesome Inc. theme. Theme images by JACONNI. Powered by Blogger.